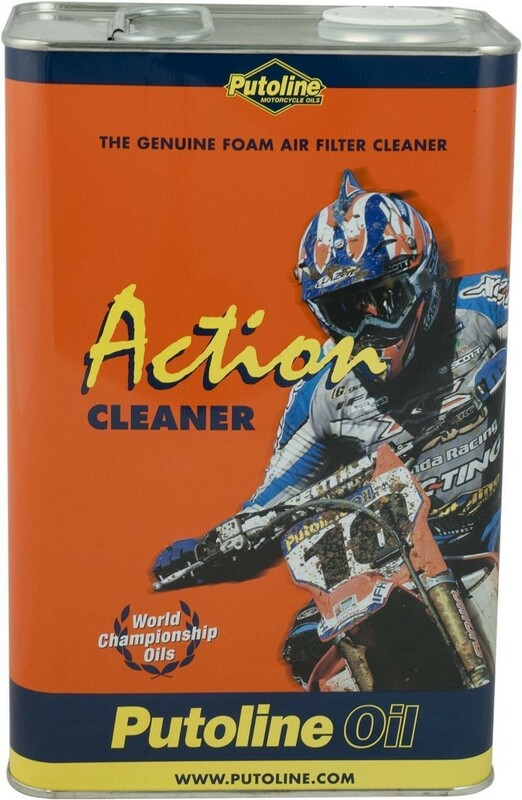 Action Cleaner is a high-grade foam air-filter cleaner. The degreaser is water soluble. The product guarantees thorough cleaning of all foam air-filters and it does not affect the glue in the filter. 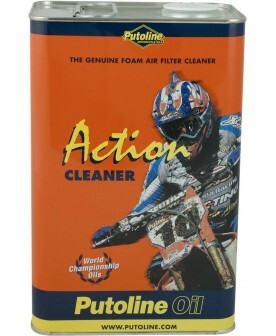 Furthermore, it ensures a longer service life for the filter and engine. 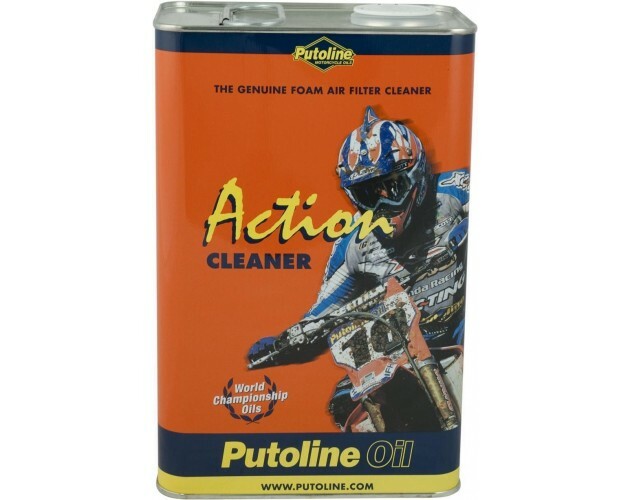 Action Cleaner is the No. 1 choice of Grand Prix teams worldwide!